I am so confident that you will love my hand created products and wont have any problems, however, should you not be 100% satisfied with the product you have received please view our returns & exchanges policy and we will be happy to refund you. We aim to dispatch all orders within two working days from receipt of payment and will often post next day. We reserve the right to alter our prices and specifications without notice. All products are priced by their tub sizes. 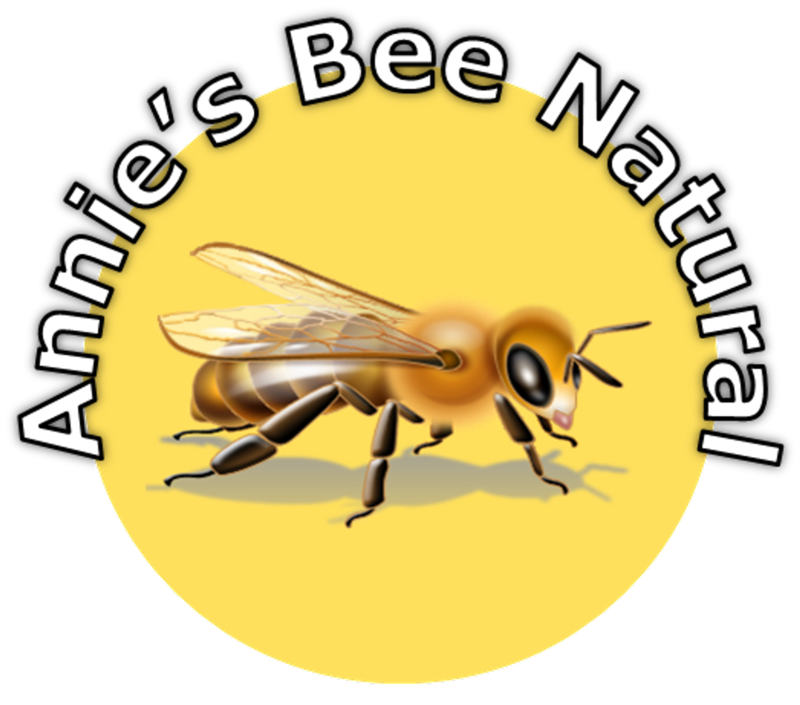 It is extremely important that our customers always remain satisfied with their purchases made from Annie’s Bee Natural. If the product has become damaged during transit or you have been sent the wrong size, please return to us and we will send you a replacement immediately plus a full returns postal refund. We are committed to great customer relations with all our customers and aim to resolve any questions or issues promptly. 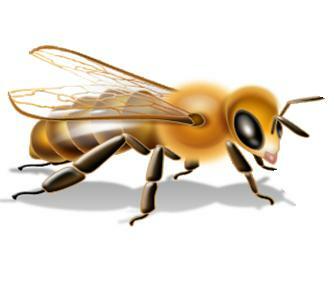 anniebeenatural@live.co.uk and someone will get back to you.